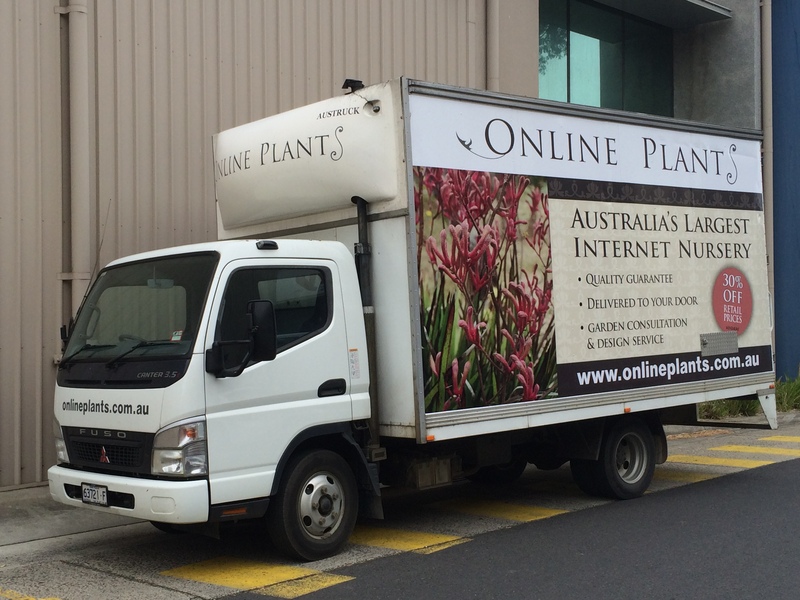 Online Plants is Australia’s first and largest online retail nursery, selling plants at the cheapest prices to all retail customers across the country. Buying plants online provides you with an access to a wide range of plants that you may not find at the local nursery. When you buy plants from an online plants nursery, you can choose from a wide range of plants displayed on their website. Before buying cheap plants online, you should go through the guarantee policy offered by the nursery. Pittosporum are a favourite for many Australian gardens. Evergreen and very hardy they are ideal as screening trees or low hedges depending on the variety.